Now it is possible to get information about which entity is using your personal detail. Let’s get to know who using your personal details. 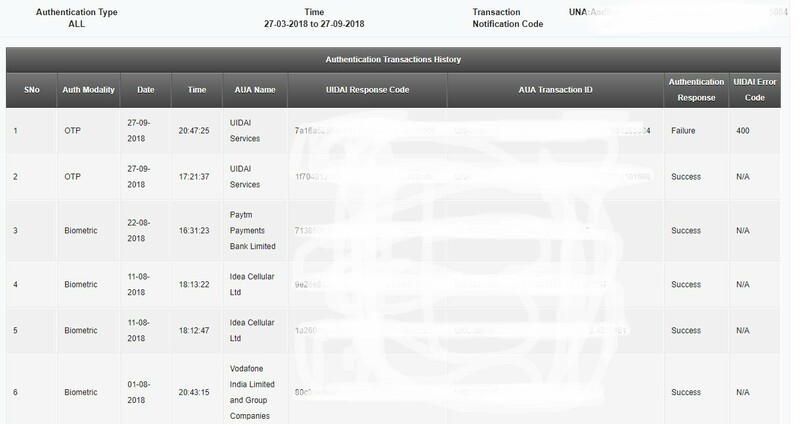 Date range and Number of records then OTP you received on registered mobile. 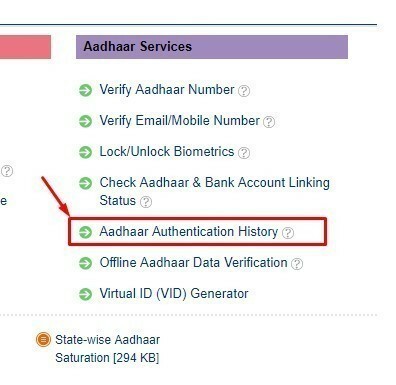 Here you can check which service if using Adhaar detail and which type of information they are using. To remove your personal details you can now contact these entities to remove your personal details. As per verdict by SC of India Adhaar card is not required now for SIM card and Bank Account.